The story: Returning to her childhood home in Louisiana to recuperate from a horrific car accident, Jessabelle comes face to face with a long-tormented spirit that has been seeking her return -- and has no intention of letting her escape. Ah, Blumhouse, I have such a like/pissed off relationship with you. I can’t say love/hate, because these films are never great enough to love and not bad enough to hate. I always feel so meh afterwards and that pisses me off. I started out optimistic, but cautious, because the premise of the film is really interesting. 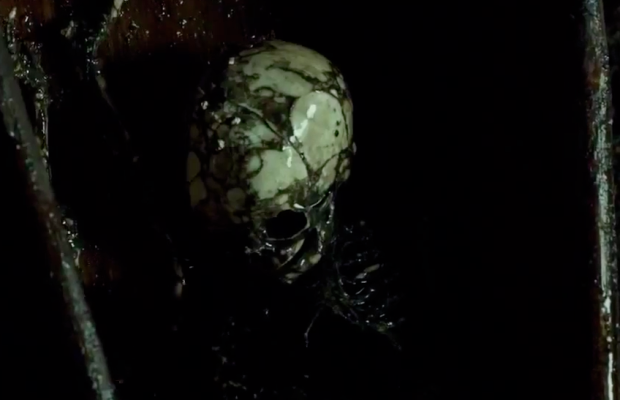 It’s been a long time since I’ve watched a film that utilizes voodoo and I really liked what they did with those elements. Unfortunately, there just weren’t enough to fully pull me in. I appreciate a film that runs only 90 minutes, which is usually long enough, but with a movie like this, another 10 spent expanding on what really works would have done this film wonders. Even if I didn’t know it was a Blumhouse film, I’d know it was a Blumhouse film. The color palette is so distinct, where everything is either really naturally lit or bizarre shades of green and blue when things are supposed to be scary. What really pissed me off is if you take away the voodoo, you’re essentially watching Oculus. The red-headed lead, the mirrors, the crazy father… I could go on. 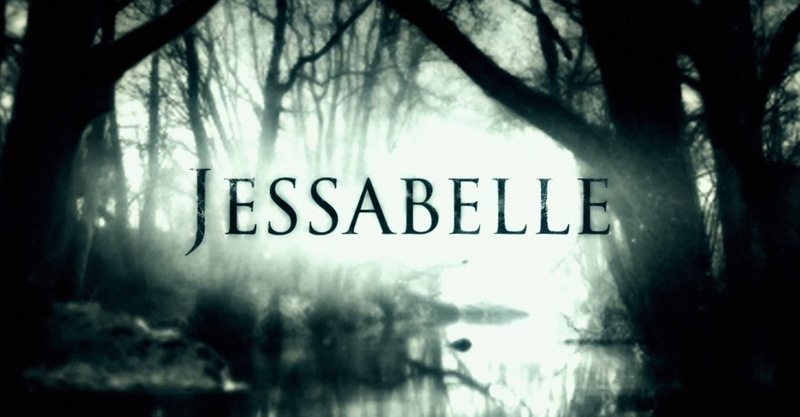 Jessabelle isn’t a bad movie, but it’s not a great one either. It felt like a cookie cutter, PG-13 film, geared toward that exact demographic. Even the jump scares were lost on me. It’s not surprising that there was no theatrical release. Ah, Blumhouse. As Suzanne has already mentioned, there's something about that signature color palette that makes me feel like I'm underwater, which is kind of a neat way to force mood into a scene. Then again, I did say *force* the mood. I was initially attracted to Jessabelle because of the voodoo influence in the trailers and clips I'd watched previously, and I'm glad that I wasn't disappointed what that storyline came into play. When a tragic car accident leaves 18 year old Jessie wheelchair bound due to a spinal injury, she has to move back to her family home with her estranged father to heal and mourn the loss of her boyfriend and unborn child (because yay, teenage pregnancy!). However, the mourning part kind of disappears after the first 10 minutes because she's too busy trying to figure out the "creepy" tarot readings she's found on some VHS 'letters' her mother made before Jessie was born. Despite some logical failings and a mild annoyance at a disregard for foetal anatomy, I enjoyed Jessabelle, and the twist ending was entirely appreciated. However, with all of this, the film felt very familiar. Certain scenes were ripped fairly unceremoniously from other recent films (Evil Dead 2013 most obviously) and the jump scares were wasted in a setting that didn't really require them. Without jump scares and a focus on the atmosphere and tension, Jessabelle has the bones of an effective horror film hidden under the predictability of the Blumhouse formula.